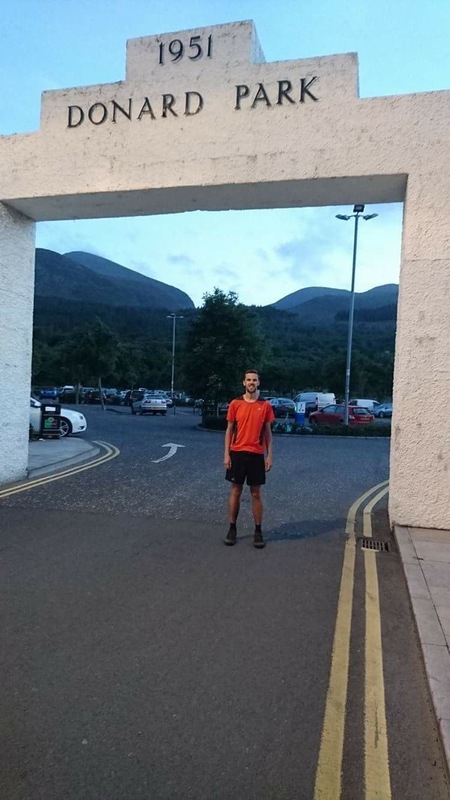 On Saturday 16th July, local ultra-runner Gary Warnock, set a new Denis Rankin Round (clockwise) course record, with an impressive time of 17 hours 16 minutes. Well done Gary. Outstanding achievement. 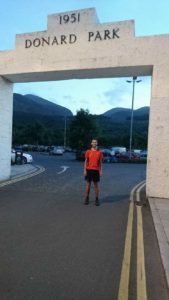 This entry was posted in Blog and tagged barf, barfni, denis rankin, denis rankin round, drr, fell running, mourne mountains, mournes, nimra, rankin round by admin. Bookmark the permalink.